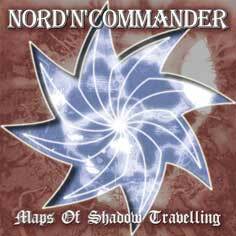 Nord 'N' Commander is part of the Armour Get Dawn cicle hailing from Russia. 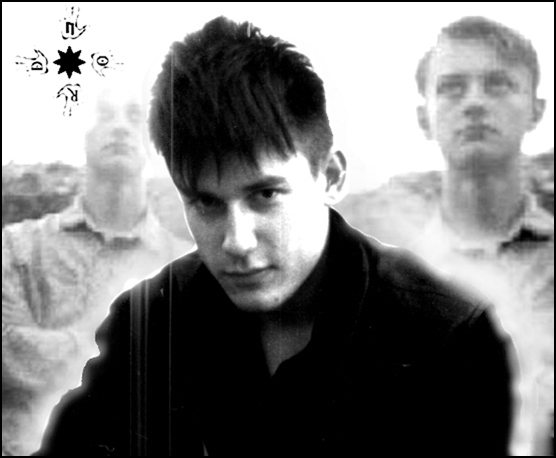 Previously the band was known as Vantit and released two demos under that name. 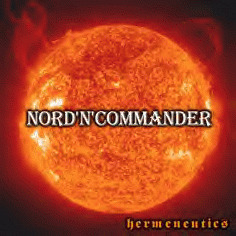 In 2000 they changed their name to Nord 'N' Commander and have so far released 3 full length albums dealing with mystical concepts. Their style varies from industrial techno to folkish ambience with clean vocals.